Monday, I had my first post-op appointment. The doc said everything looked great. He took the original cast off, took x-rays, removed the stitches, and then re-wrapped and re-casted it. Look what color I got! It dried and ended up being the perfect shade of Wolfpack red, which makes me unreasonably happy. 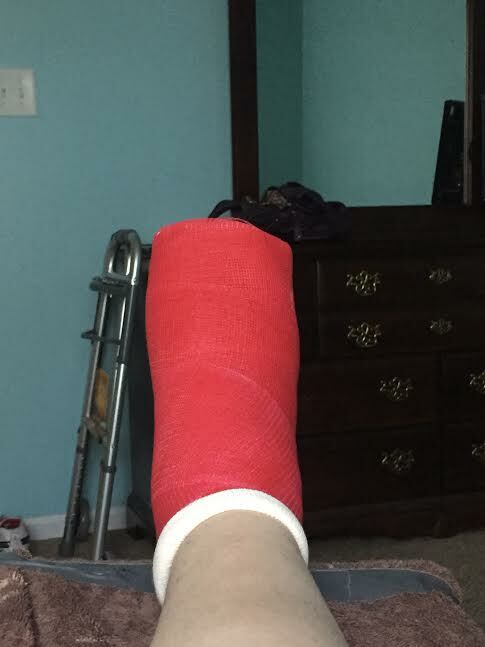 It's a silly, small thing, yes, but if I have to have this thing on my foot for another four weeks, I might as well have a reason to smile when I look at it, right? Yesterday, I must have caught Mom in a really good mood or something, because she agreed to get me two early birthday presents that I really want. First, it was this. 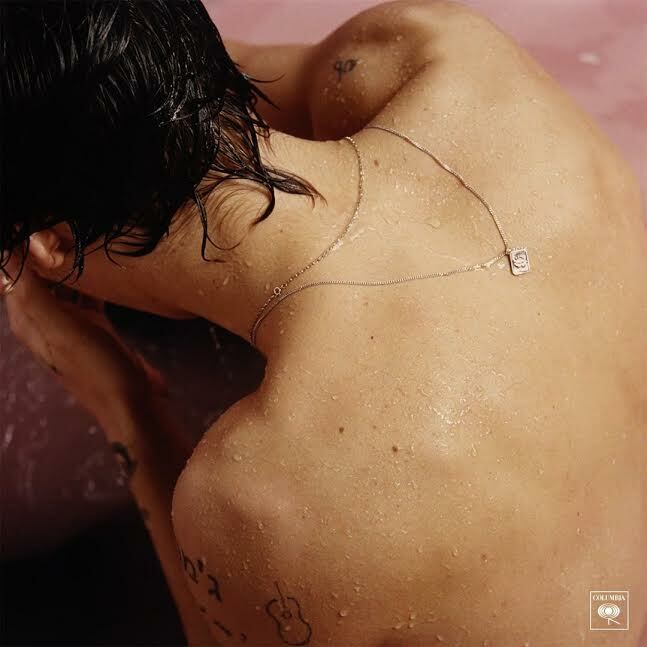 Yes, that is Harry Styles' new album. I am ridiculously excited about it. A couple songs from it have been released already, and they are SO GOOD. I can't wait for the full album to be released on Friday. 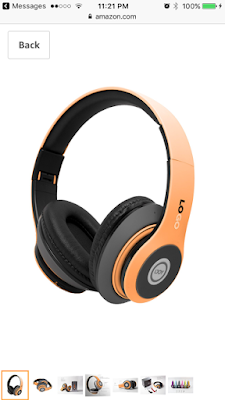 Orange bluetooth wireless headphones. I need them because my headphone jack is broken and I can't get an upgrade/new phone until December. They're a really nice brand, too; they were on sale on Amazon for $20 when they were originally $90. They'll be here next week, and I can't wait to try them out. Gotta find happiness wherever you can get it, right? Is this what PTSD feels like?